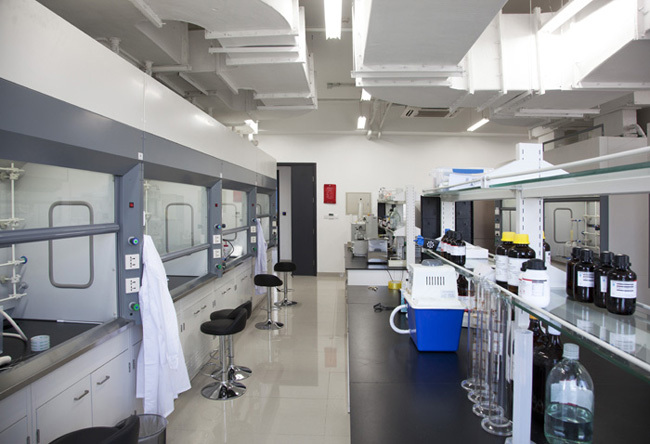 Acrotein ChemBio Inc R&D center, covering an area of 3000 square meters, is a specialized experimental chemistry site equipped with R&D rooms, synthesis lab, analytic lab and kilo lab. It runs under a strict quality control system. 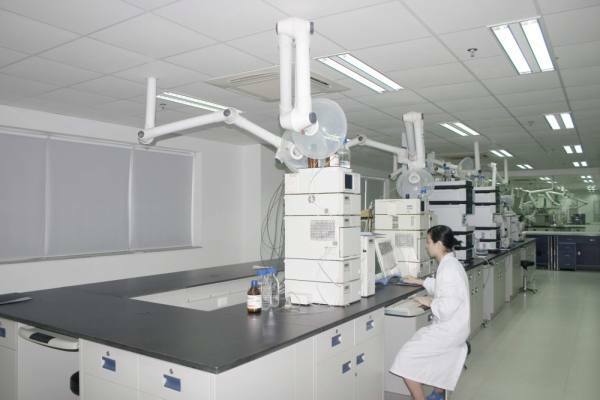 We use advanced chemical analysis technologies such as HPLC, GC, NMR (Bruker 400 MHz), LC-MS ensure the delivery of top quality products and meet the strict requirements of our customers. 6 well equipped chemistry laboratories with 60 fume hoods. 2 kilogram laboratories with 15 walk-in hoods. 15 reactors from 30 liters to 300 liters.